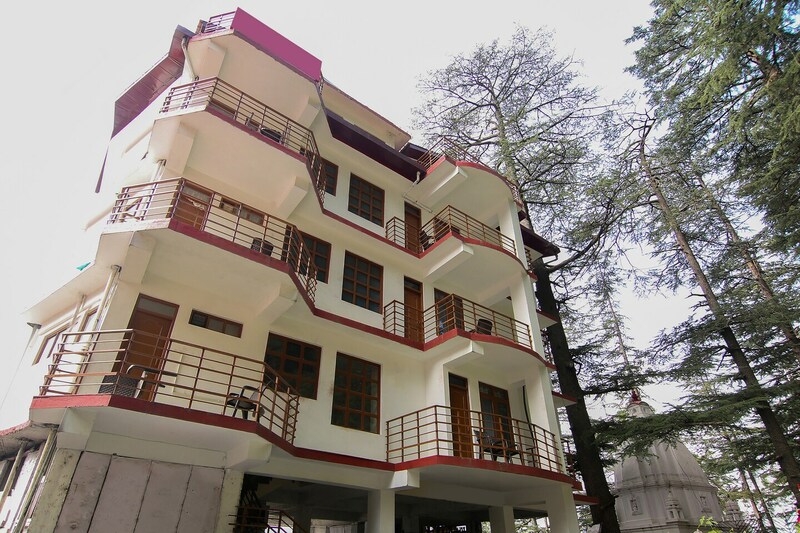 Hotel Tanwar Regency is a modern and well-designed hotel. It is ideally located with spectacular views of the city and the greenery. The rooms are spacious providing you with ample space to relax and the bathrooms are modern and hygienically maintained. The rooms are well-designed with the best furnishings and luxurious beds to provide the best comforts. The hotel has an in-house restaurant, which serves tasty and exceptional local food. Find easy access to all the popular tourist spots such as Tara Devi Temple, Chadwick Falls, The Army Heritage Museum and the Vaishno Devi Temple.